Online ordering menu for Sita Thai. 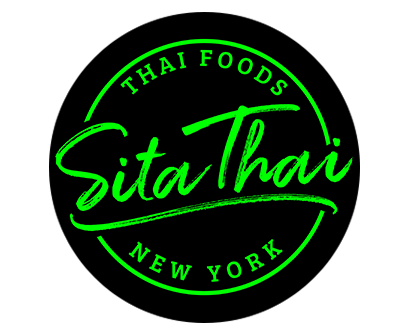 Welcome to Sita Thai! We offer a variety of delicious, authentic, Thai cuisines that will blow you away! Come try our Pad Rama Peanut, Thai Fried Rice, or our delicious Pad Thai! We are located on the corner of Broadway and W 149th St. and not too far from the Riverbank State Park! Come view our menu and order online today!